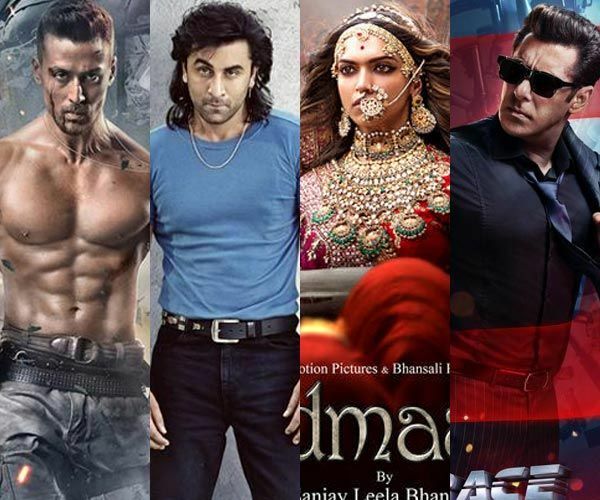 2018 is turning out to be one of the best years for Bollywood as almost 70 per cent of the films have worked phenomenally well at the box office. In fact, if we compare it with the first half of 2017, the rise in box office numbers are almost double, which is indeed a huge feat for the entertainment industry. Rs 1680 crore! You heard it right. 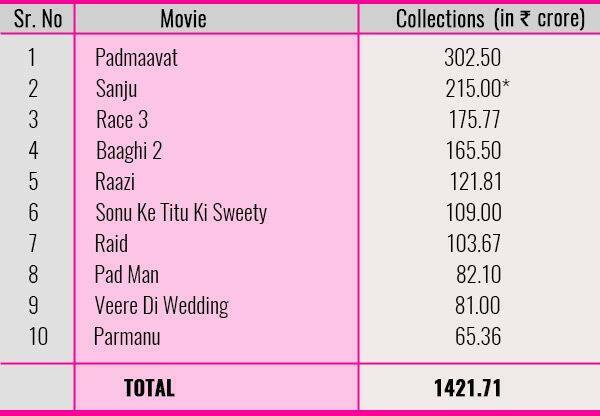 That’s the humongous business Bollywood has done in its first six months at the ticket windows. Films like Padmaavat, Sanju, Race 3, Baaghi 2 and Raazi have contributed majorly to this staggering amount. RNBDJ & GHAJINI's 150 crore gift for Bollywood!